ውሾቹ ቢጮሁም ግመሉ አይቆምም !!! According to TGTV, the US Court of Appeals has agreed with the lower court decision in regard to "JOHN DOE, ALSO KNOWN AS KIDANE, APPELLANT v. THE FEDERAL DEMOCRATIC REPUBLIC OF ETHIOPIA, APPELLEE"
As you know the Ethiopian government was sued for infecting the appellant computer with secret spyware and wiretapping his private Skype calls, and monitoring his use of the computer. The US district Court dismissed the lawsuit in its entirety. The case was appealed to the US Court of Appeals. Today, March 14, 2017, The United States Court of Appeals for The District of Columbia Circuit made a decision on the appeal. IT AFFIRMED the US District Court's decision. 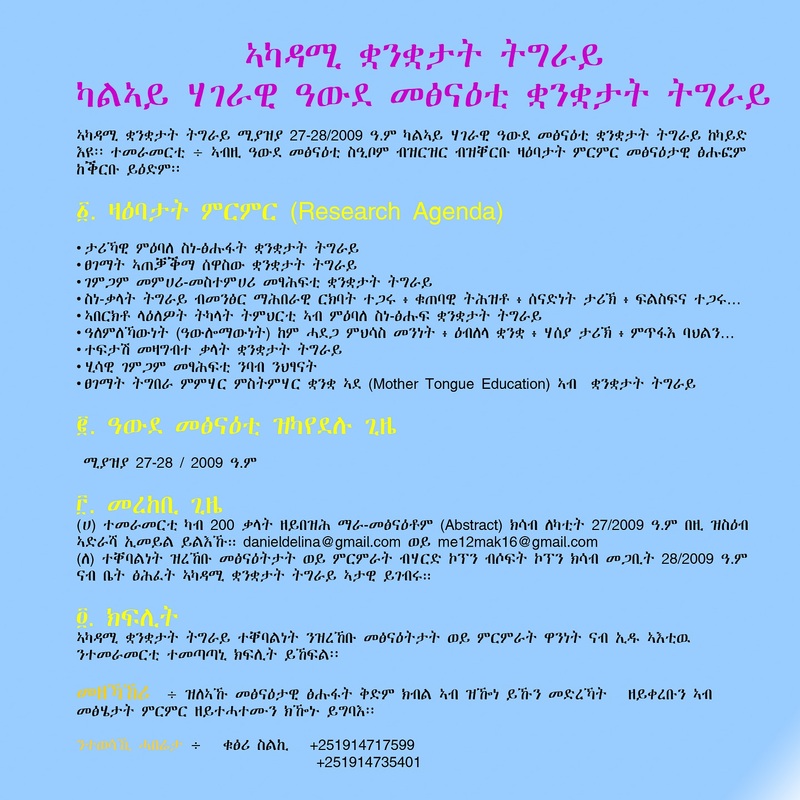 Staytuned for more on the issue from Mesfin Bezu! Special Adviser to the Ethiopian Prime Minister Arkebe Oqubay discusses the Ethiopian economy, their foreign exchange reserves and the country's infrastructure investment. He speaks to Bloomberg's Rishaad Salamat and Haidi Lun on "Bloomberg Markets." (Source: Bloomberg). A high-level Ethiopian delegation led by H.E. 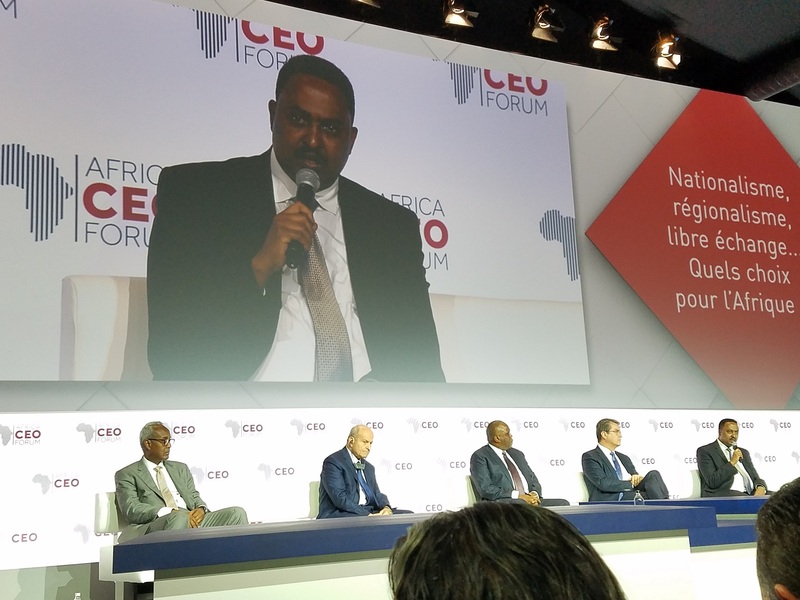 Dr. Workneh Gebeyehu, Minister of Foreign Affairs of the Federal Democratic Republic of Ethiopia and comprising several State Ministers and the CEOs of companies and banks operating in Ethiopia is attending the 5th Africa CEO Forum which is currently taking place in Geneva, Switzerland. the Horn of Africa, qat, a leafy green plant that is popularly taken as a stimulant, grows all over the hills of Ethiopia. But the finest qat, it is claimed, is found around the prominent eastern cities of Dire Dawa and Harar. Bereket Gebru 03-20-17 After taking training in conflict management a few weeks back, I have still hangover on the idea that conflicts are inevitable. They are a product of opposing interests and irreconcilable differences. 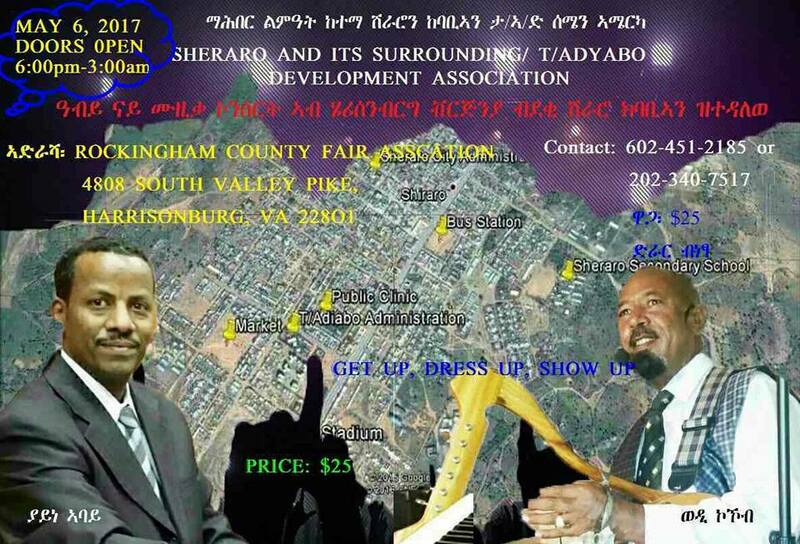 Abdulbasit Abdusemed 03-18-17 - The socio-economic, cultural and political relation of the border community of Oromia and Ethio-Somali people is characterized by long established common history of resistance and cooperation. የጥልቅ ተሃድሶው ጥልቅ ጉዞ፤ ከየት ወደ የት? Public Procurement and Property Administration Agency has suspended a long overdue and a very controversial multimillion dollar purchase process by the Ministry of Education.This is not the first time that this tender has been floated for bidding. Back in 2015, the same project was awarded to a company called Inspur Group at a total cost of 20 million dollars. However the award was later cancelled following a compliant logged...How is it possible this project is delayed twice? Is it because the world bank is involved and it is hard to manipulate the bidding process? Who is responsible for the delay? The delay is hurting the development of the country! Because of a push from our good friend we are adding the following comment: The opinion in this article is solely the author's only!Those of you assuming such opinion is representative of us or any Ethnic group in Ethiopia in general are wrong! As a fair and responsible media we will post articles and viewpoints even if the opinions are from the fringe element in our society! 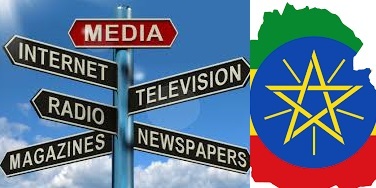 Tesfaye Lemma 03-17-17 - Sometimes we encounter with equivocal portrayals in the media irrespective of the very moral and legal objectives of the media. In the same token, Journalistic professionalism has been fading away from time to time. Addis Ababa, March 15, 2017 (FBC) � The death toll from the garbage dump landslide occurred last Saturday on the outskirt of Addis Ababa has risen to 113.The cause of the accident will be investigated by professionals from Addis Ababa University and America�s University of Texas. 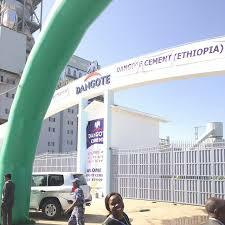 Ethiopia boasts about its economic progress. The body count at a garbage dump tells another story. Ethiopia�s government for the last decade has tried to put behind the familiar cliches in Western minds of famine and poverty. The numbers help their case. 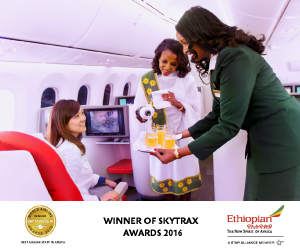 Ethiopia has one of the best-performing economies in Africa. But 30 percent of Ethiopia's population still lives below the poverty line. Amen Teferi I read the callous piece Mr. Ismail Mohammed Abdi has written on the stubborn and intermittent conflicts between the inhabitants of the Oromo-Somali borderlands. Well, the sloppy article: �Shedding Light on the Recent Violence in the Border Areas between Somali and Oromia Regions of Ethiopia� has a skewed rendition of the reality that it intends to purport. Ethiopian Charities and Societies Forum Condolence Statement On the tragedy at Koshe! Tigrai Government Condolence Statement On the tragedy at Koshe! Ethiopia, the �State of emergency� and the challenge ahead, particularly with Diaspora Ethiopian communities. Ethiopia�s current crisis and the Democratic Developmental State debate: Are we asking the right questions?